Every investor's goal is the same, to make money. But a dollar earned in one investor's portfolio is not necessarily the same as a dollar earned in another's. That's because each portfolio might include a unique mix of investments and also might spread those investments among different types of accounts. When it comes to minimizing the tax bite, there may be as many different strategies as there are portfolios, but you have several ways to manage your portfolio to reduce your overall obligation. 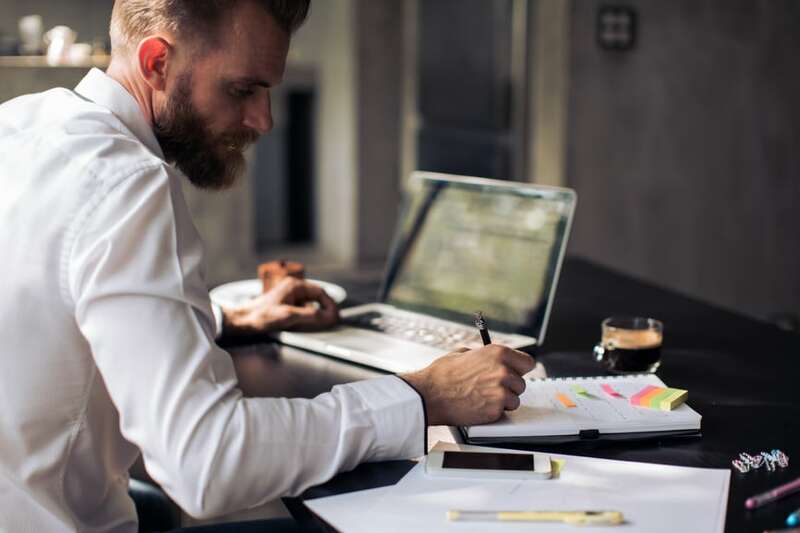 Since ordinary income is generally taxed at higher rates than capital gains, an investment that earns ordinary income is best kept in a tax-deferred account such as an IRA. Investments that produce primarily capital gains would be better in a taxable account, since you can usually put off tax consequences until you sell the investment and pay a lower capital gains tax rate than if it was taxed as ordinary income. "Tax-loss harvesting" is the idea of using investment losses to offset investment gains in a given year to reduce your overall tax burden. For example, say you own some stock that has lost a huge amount of its value, and you don't expect the price to recover. Rather than just sell it now to free up cash and "eat" the loss, you can hold onto the stock until you sell another investment that produces a taxable gain. "If you know you have to take a loss, and you have some gains taxes coming your way, you can do it at the same time" and therefore cut your taxes, says Trevor Ewen, a writer on personal finance issues at Pearoftheweek.com. However, he warns that you shouldn't sell investments that are simply undergoing a cyclical down market to create losses to "harvest." Doing so would be buying high and selling low—the exact opposite of smart investing. Typically, when you sell an investment asset held outside of a tax-advantaged account such as a 401(k), you incur either a capital gain or a capital loss. That's why financial advisors say one of the easiest ways to minimize your tax exposure is to simply avoid selling unless you absolutely have to. "Don't do a lot of 'sell' transactions," Ewen says. "Try to keep it minimal...keep the effectivity of your money going as long as you can." Sometimes it makes sense to sell and "harvest gains." You can take advantage of this by selling when you know the amount of gain is small enough to not be taxable, rather than waiting for several years while the gains increase to a taxable amount. You can sell then immediately buy back the investment with the only cost being the transaction fees. Ultimately, it’s best to think ahead—at the time you make the investments—about the tax effects of returns in your investment portfolio rather than at tax time. To capitalize on asset location and tax diversification, you must have your investments in the right accounts. Minimizing asset turnover means committing to invest for the long term. Even loss harvesting should be part of an overall strategy, not a snap decision to sell something at a loss—and forfeit any future rebound—simply to reduce taxes by a small amount. What is Form 6781: Gains and Losses from Section 1256 Contracts and Straddles?